CRJA-IBI Group, as part of the Goody Clancy team, has received a Congress for New Urbanism 2014 Best Urban Infill Award for the Kendall Square Plan in Cambridge, Massachusetts. The project area is America’s “most productive” biotech research district located on 200 acres cleared for urban renewal in the early 1960s, and sandwiched between a major research university and diverse neighborhoods. In the late-2000s, technology companies moved into the district just as biotech’s growth accelerated. The push for rapid development created a division—neighborhoods versus the university, developers, and companies in an acrimonious debate over the costs and benefits of growth. 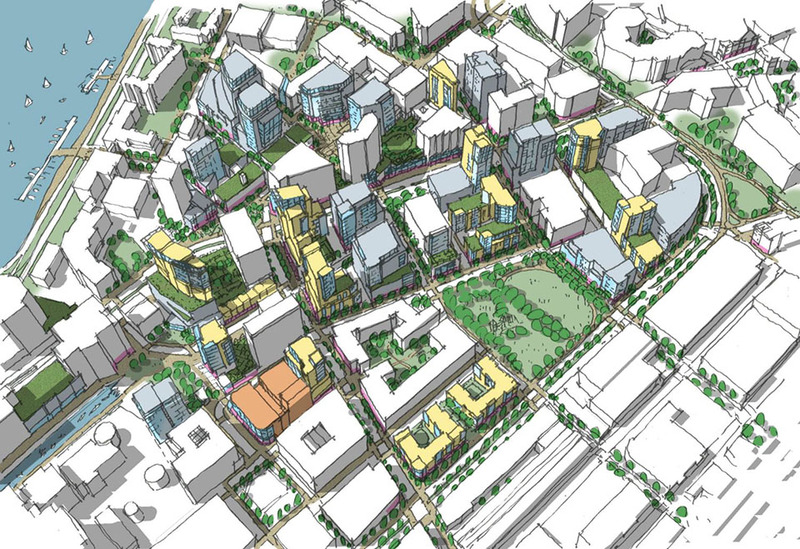 The city initiated this plan and the consultant team used a New Urbanist approach that brought both sides together to shape growth for community benefit. 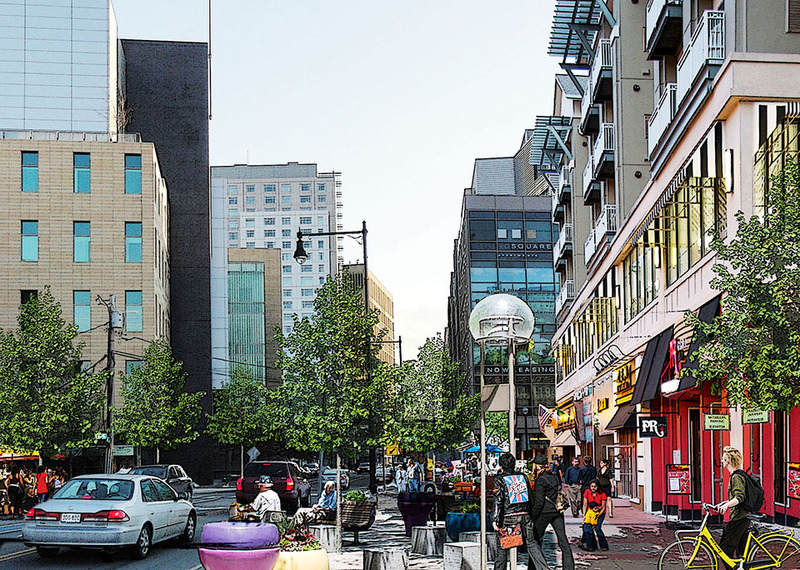 This approach achieves compact development that translates the economic value created by height and density into improvements to create a more livable, environmentally responsible, and humane community. The jurors noted the project is a model for demonstrating the value of placemaking to economic development and the value of communicating complex information to a diverse community to gain support for density, height and other issues that are not always central to New Urbanism.